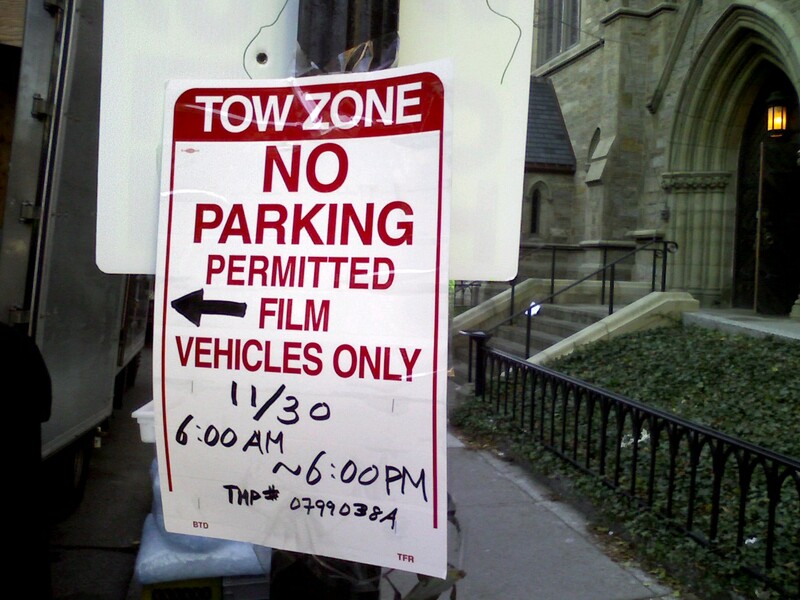 The Beantown Bloggery: Lonely Maiden Filming on Newbury Today? Lonely Maiden Filming on Newbury Today? 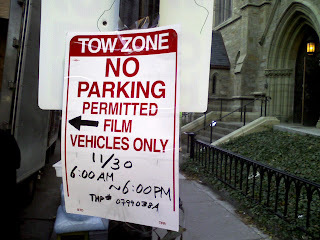 Anyone know if the Lonely Maiden will be filming some where on Newbury St. today or not? I saw these pictures as I was walking to work today. I snapped these shots on Newbury St. inbetween Arlington and Berkeley. 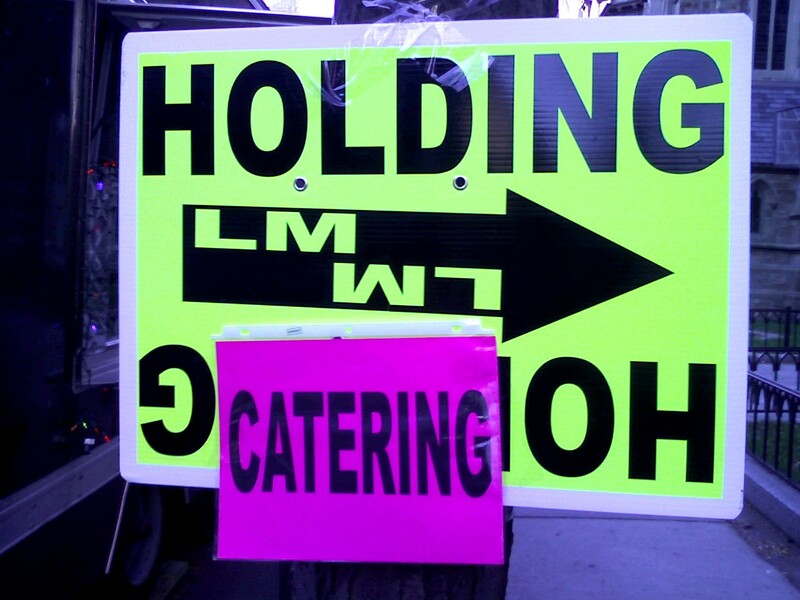 I'm assuming that they're filming somewhere close by and this is where they're going to break for meals. They might not be on Newbury specifically, but where there is food there are people. If you're looking for moviestars, roam around downtown before 6pm and maybe you'll see some. The Lonely Maiden stars: Morgan Freeman, William H. Macey, and Christopher Walken. 1 Response to "Lonely Maiden Filming on Newbury Today?" What you saw was the catering area. They are filming in the Public Garden (or at least they were during my lunch hour). Tom Brady In His Underwear?